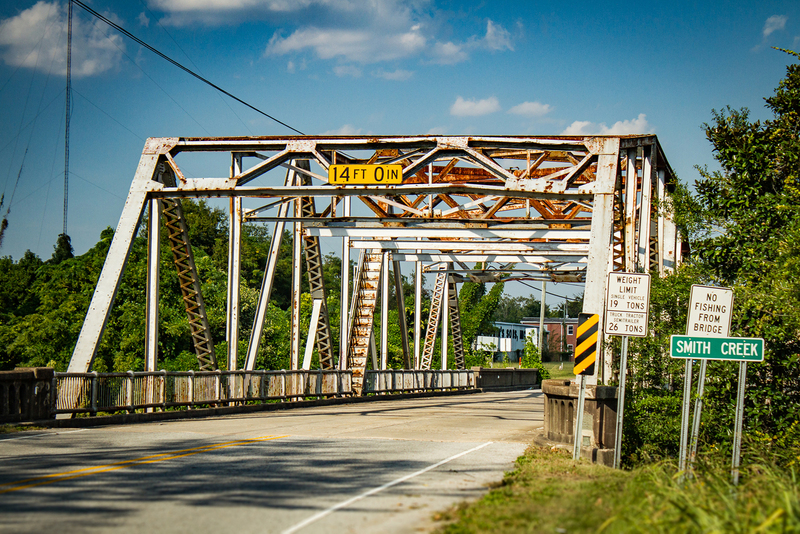 On September 5, the Federal Highway Administration announced a new federal grant opportunity designed to update America’s aging bridges. Administered by the U.S. Department of Transportation (DOT), the new Competitive Highway Bridge Program will award $225 million to fund highway bridge replacement and rehabilitation projects on public roads that demonstrate cost savings by bundling multiple highway bridge projects. The funding was included in the Bipartisan Budget Act of 2018 (P.L. 115-123), which included language to develop a new bridge bundling program. Eligible applicants include states with a population density of less than 100 individuals per square mile. While counties are unable to apply directly for these funds, counties are encouraged to coordinate with their state departments of transportation to identify potential eligible projects. This new federal investment may also allow counties to pool resources for greater buying power, providing much needed cost-savings for bridge projects. The application deadline for this funding opportunity is Tuesday, December 4. States that meet the eligibility requirements include Alabama, Alaska, Arizona, Arkansas, Colorado, Idaho, Iowa, Kansas, Maine, Minnesota, Mississippi, Missouri, Montana, Nebraska, Nevada, New Mexico, North Dakota, Oklahoma, Oregon, South Dakota, Texas, Utah, Vermont, West Virginia, and Wyoming. For more information, including more details on eligibility requirements, please see the Federal Register Notice here.